The Board of Veteran CEOs: Is “Me Too” Taboo for Men to Discuss? For decades, the feminist movement has demonized men. However, over the last decade, the feminist movement has become less popular amongst women in the US. Is the “Me Too” movement a desperate attempt to bring life back to feminism? Or are men the beastly animals that feminism has depicted? giving a person power. When women are given the same power and authority as men, they exercise many of the same privileges, including sexual exploitation. While it is inappropriate for any person to sexually exploit another, it is time to uncover many of the hidden facts that are not dealt with in the “Me Too” movement. As it stands, men are condemned for questioning the claims or intention of “Me Too”. If we do speak up, we are labeled misogynists, sexists or uncaring human beings. At the same time, any movement can become irresponsible if it is not fact check and held accountable. 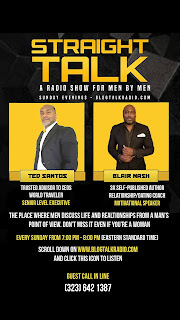 On Straight Talk, we are going to fact check and uncover realities that “Me Too” refuses to address. Some of those realities can be the source of problems between men and women. Join us and give us your thoughts so we can get to the bottom of this! 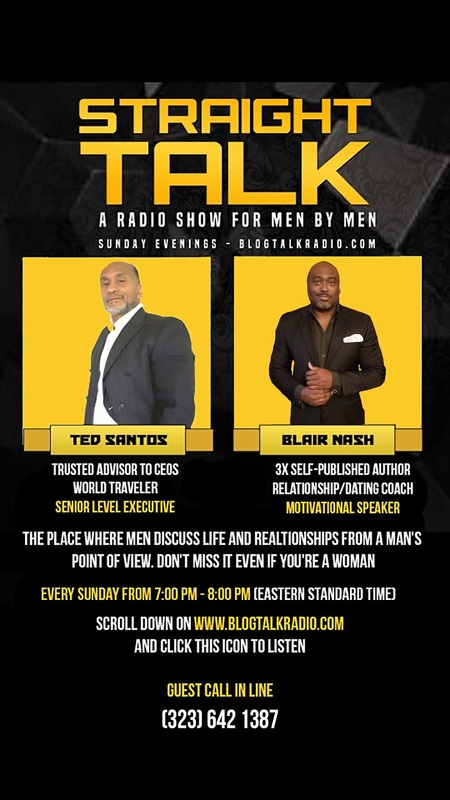 Sunday, December 16, from 7:00pm-8:00pm (EST) at Straight Talk with Ted Santos and Blair Nash on Blog Talk Radio.